OVERSIZED CORNER LOT WITH EXTRA WIDE WATER FRONTAGE on the Willingdon Waterway!!! PARTIALLY CLEARED!! NOT IN A FLOOD ZONE!!! NO DEED RESTRICTIONS!!! 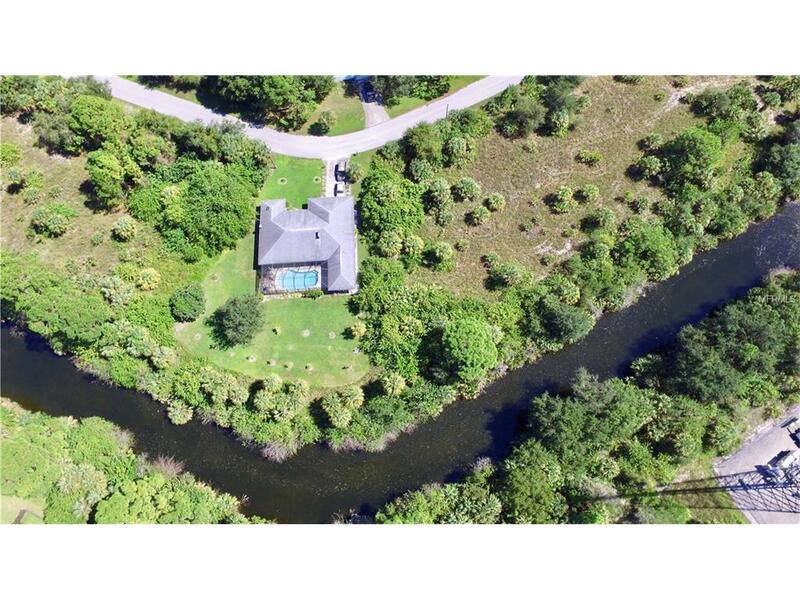 GREAT for fishing and kayaking plus LOCATION, LOCATION, LOCATION!! A short distance to Venice, and easy access to beautiful local area beaches!! 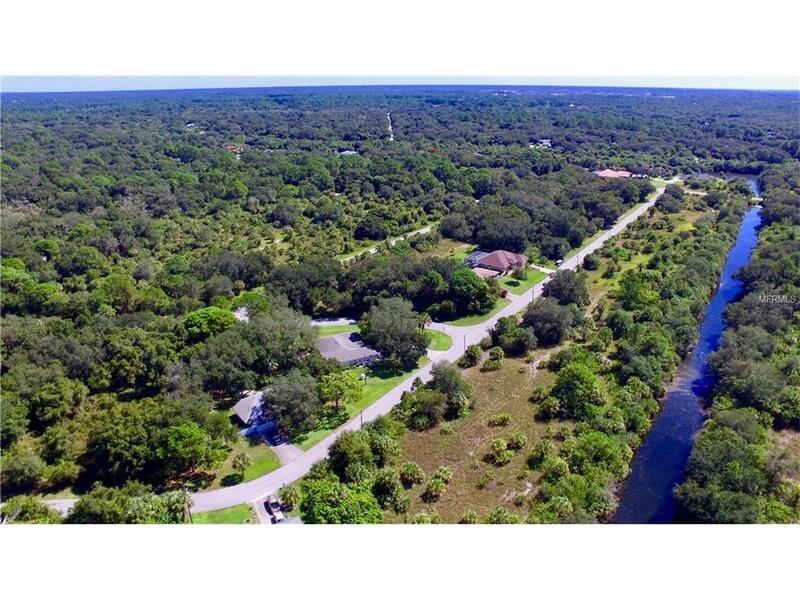 Be the next person fortunate enough to construct your beautiful dream home, or take advantage of this amazingly sound investment, in much sought-after, up and coming North Port!! 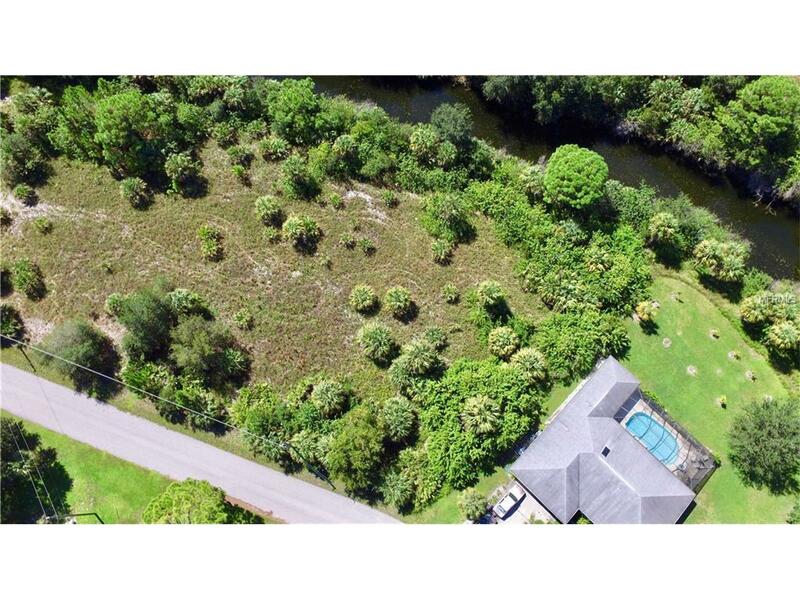 Freshwater canal lot on a well maintained quiet street. Minutes from Port Charlotte Town Center Mall, North Port, major restaurants, and shops. Take a twenty-minute ride down to Punta Gorda and visit Historic Downtown District, where you can look at art, play tennis, golf, or eat at one of the many high end restaurants or a twenty-five-minute ride to Gulf beaches. 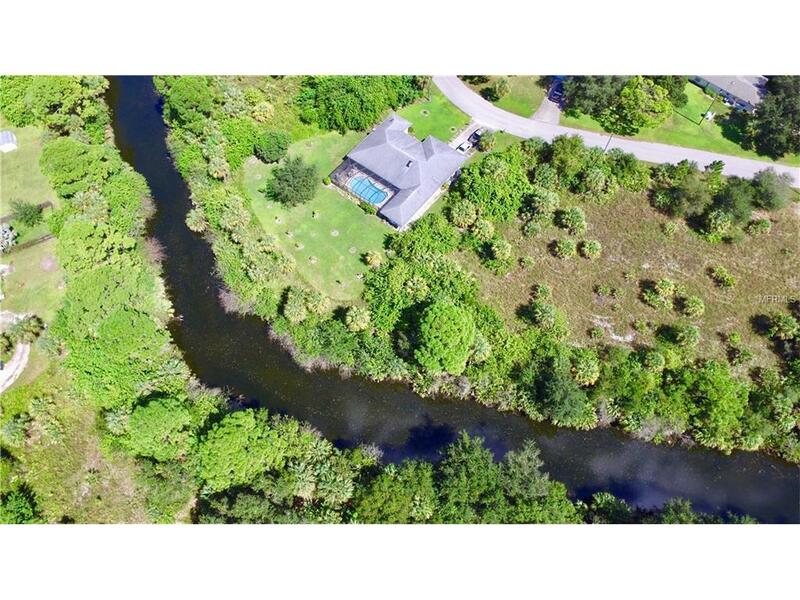 Beautiful neighborhood minutes away from boating, scuba, water craft, and paddle boarding. Take your boat over to Fisherman's Village on Charlotte Harbor and eat fresh caught seafood and watch a sunset right on the water. Close proximity to I-75 access via Toledo Blade Blvd, and Punta Gorda airport. Lot dimensions are approximate a survey is recommended. Additional Water Information Oversized Water Frontage On Corner Lot!! !